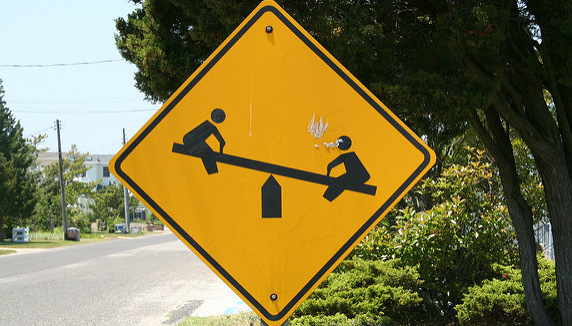 If you regularly find yourself on the losing end of a game of catch-up your monthly credit card payments, you might want to consider a balance transfer credit card. 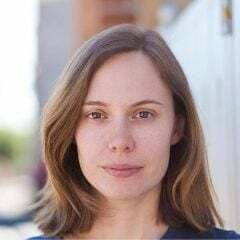 This lets you shift your credit card debt onto a card that offers a lower interest rate, sometimes 0%, for a set time period of time (usually six to 12 months). This can save hundreds in dollars in interest, and potentially help you pay off your balance faster. To get the most out of a balance transfer credit card, you should aim to pay off your debt—or at least the majority of it—during the 0% interest period. After that, the interest rate will shoot up to as high as 22.99% (for reference, the standard interest rate on most credit cards in Canada is 19.99%). Note that some cards charge a balance transfer fee, typically 1-5% of the amount you’re transferring, but this fee is way cheaper than the monthly interest charges you’re currently accruing. Before choosing the best balance transfer credit card, create a payment plan and see whether you’ll be able to pay off the full balance within that timeframe. If you can’t, calculate how much interest you’ll pay on the remaining amount to make sure you’re still saving money. We chose the SimplyCash Card from American Express as one of the best credit cards in Canada for 2017 for its all-around value: it has no annual fee, a leading cash-back rate, plus an attractive balance transfer offer. 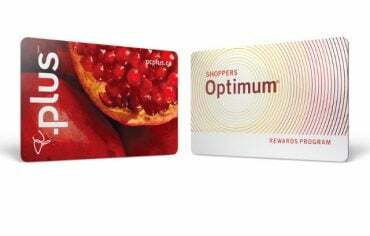 With this card, you can earn 5% cash back on all eligible grocery store, gas station, and restaurant purchases for the first six months (up to $250). After that, you’ll get 1.25% cash back on all purchases, with no limit on the amount of cash back you can earn. But onto the reason why we’re here: new cardholders who apply online can get a 0% introductory interest rate on all balance transfers within the first six months. 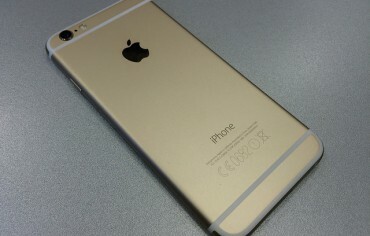 A 1% balance transfer fee will be charged on the amount you transfer. This is rare type of credit card that actually provides value while helping you save money. 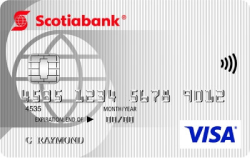 The Scotiabank Value Visa walks the line between a low interest credit card and a balance transfer credit card. It offers a flat interest rate of 11.99% on purchases, cash advances, and balance transfers, so there’s no confusion about what interest rate you’re paying for different transactions. 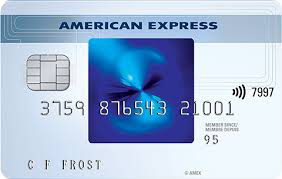 Unlike the other cards profiled here, this one has an annual fee, but you shouldn’t automatically rule it out: depending on how quickly you pay off your balance transfer, and how much you spend on the card, the low interest rate may offset the $29 annual fee. 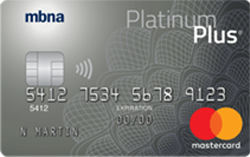 We picked the MBNA Platinum Plus MasterCard as the best balance transfer credit card in Canada because it offers a 0% promotional annual interest rate on balance transfers for the first 12 months, compared to the six-month window that most cards offer. This means that after paying a balance transfer fee of 1%, you won’t pay a cent of interest on the amount you transferred for an entire year. If you’re looking for a straight-up balance transfer credit card to aggressively pay down debt, this is arguably the best one. That said, with the standard 19.99% interest rate most credit cards carry, you won’t be charged exorbitantly if you use it to make purchases—as long as you pay it off.